The Naduska Kennel is registered with the UK Kennel Club. 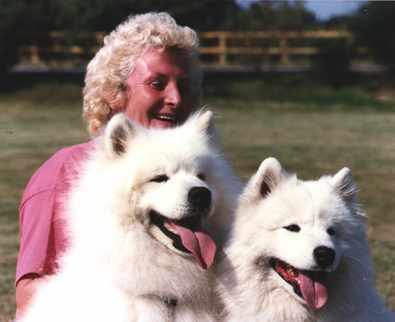 At Naduska we breed infrequently but endeavor to produce sound, quality Samoyeds, which excel in temperament, conformation and movement. We hope you enjoy our site and invite you to sign our Guest Book.